Britain’s love affair with gin has been long and complex. From the cautionary 18th Century illustrations of Hogarth’s infamous Gin Lane, to a record-breaking 73 million bottles of the spirit being bought in the UK last year — it would appear that our relationship with this juniper-based elixir is anything but moderate. 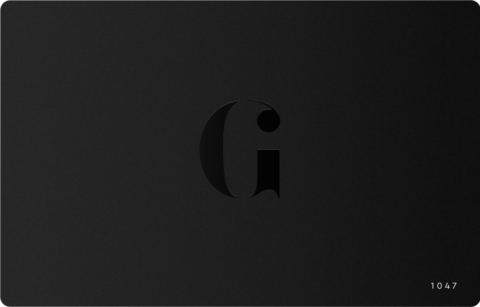 And, now that the clocks have sprung forward and the mercury is beginning to rise, thankfully the heady afternoons of ice cubes clinking in beer gardens and daylight stretching into the evening hours are very nearly upon us. 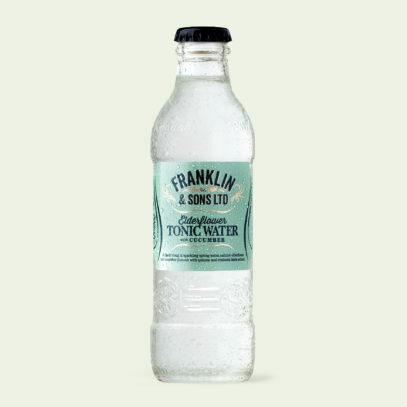 What better time, then, to begin mixing up that most quintessential of Great British cocktails, the gin and tonic. But why stick to the script? 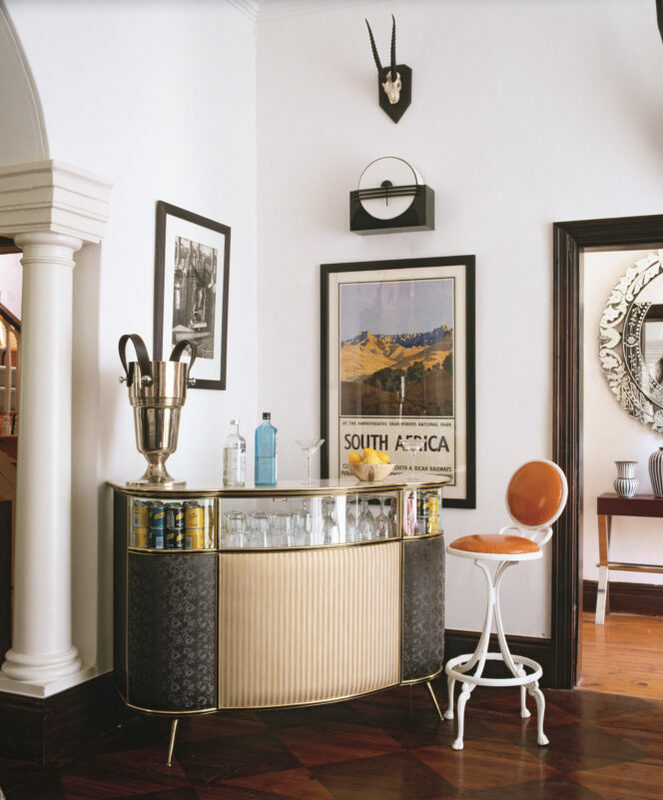 We asked Olivier Ward, Co-Founder of the Gin Foundry and connoisseur of all things botanical, to give us his top tips for giving your drinks cabinet a spring clean, and how to put a spring spin on this seasonal classic. 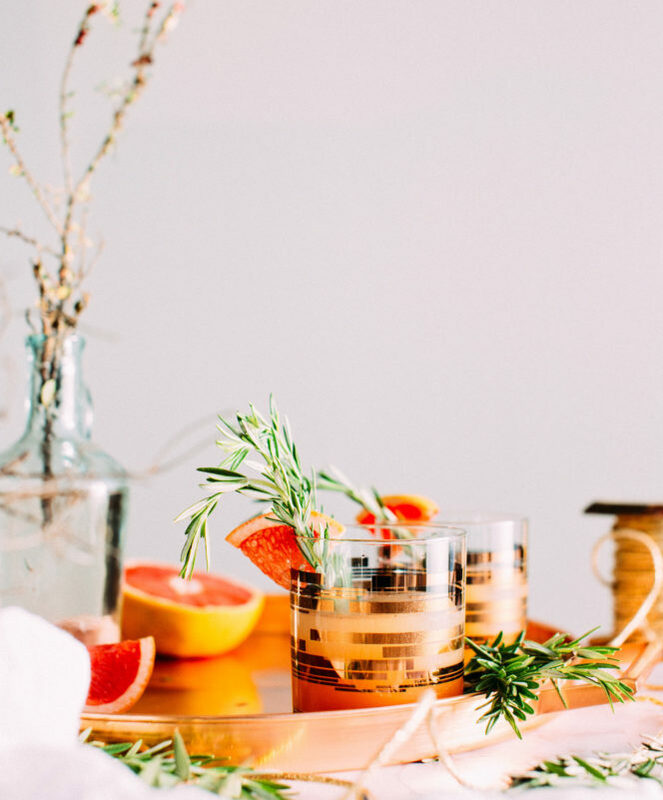 According to Ward, topping off your drink with a dual garnish is the perfect way to blend some complementary herb and citrus flavours, and give your G&T a little extra zing for spring. His top recommendations are to combine rosemary with orange peel, or grapefruit with sage. 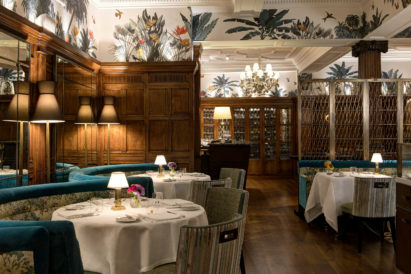 Or, if you’re looking to really impress your dinner party guests, Ward suggests you look no further than the seasonal sprigs in your garden to create the perfect garnishing accompaniments. Not only will these afford your drinks the freshest possible flavours, but they’ll also provide you with freshly-snipped conversation starters. 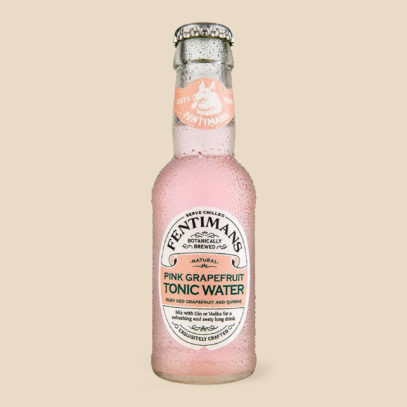 Opting for a flavoured tonic, he adds, rather than a flavoured gin or gin liquor also has obvious cost benefits, too. “Buying a new bottle of gin to experiment with flavours will mean that you’re at least £40 down,” he says. “For less than £2, you can add a really good twist to the drink with a huge range of tonics.” The gin expert tips Franklin & Sons and Fentimans as his pick of the premium tonics on the market. The botanical alchemy that goes into every bottle makes gin the perfect Spring spirit — even when sipped simply over ice. However, if you are looking to get a little more adventurous during the year’s most floral, fragrant season, then there are a few bottles Ward would recommend you invest in. 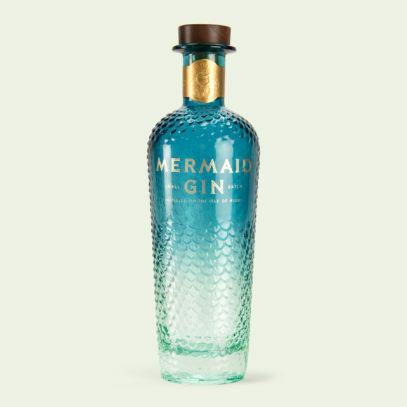 For a taste of the Springtime coast, Mermaid Gin is hand-crafted on the Isle of Wight using ten ethically sourced botanicals — and delivers a smooth, complex blend of fresh lemon zest and fragrant rock samphire. 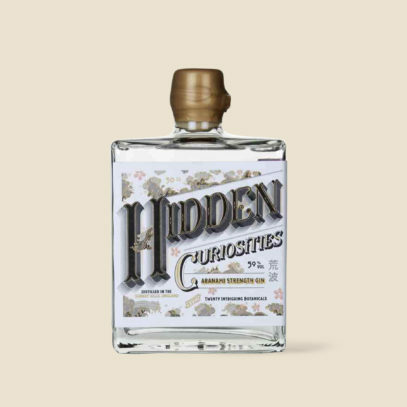 Alternatively, if you’re looking for a floral taste that still packs a serious punch, the Hidden Curiosities Aranami Strength gin takes its inspiration from elegant Japanese cherry blossom. The bottle may appear demure, but this gin (at 59%ABV) is no delicate flower, and can be enjoyed with a helping of Seville orange marmalade for a bold, sunny flavour. 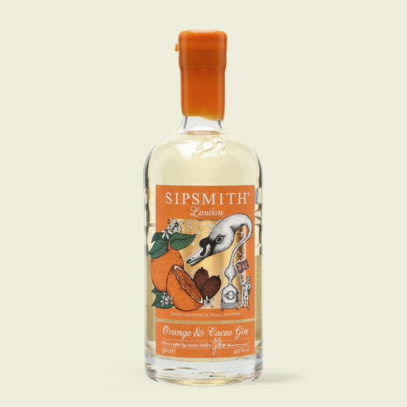 Or, for something completely different, Ward recommends that you keep your eyes peeled (if you’ll pardon the pun) for the launch of Sipsmith’s Orange & Cacao gin. With this new concoction, the distillers have dialled up the juniper and sweetened the gin with plenty of liquorice — perfect for enjoying in the light evening sun. 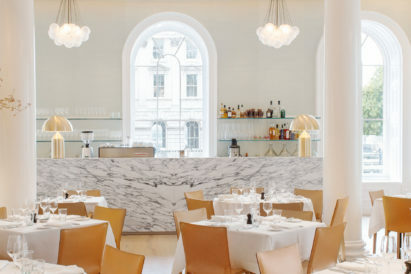 Three-starred Michelin chef Heinz Beck is back in Mayfair with Beck at Brown’s Hotel. But does the food match the hype?